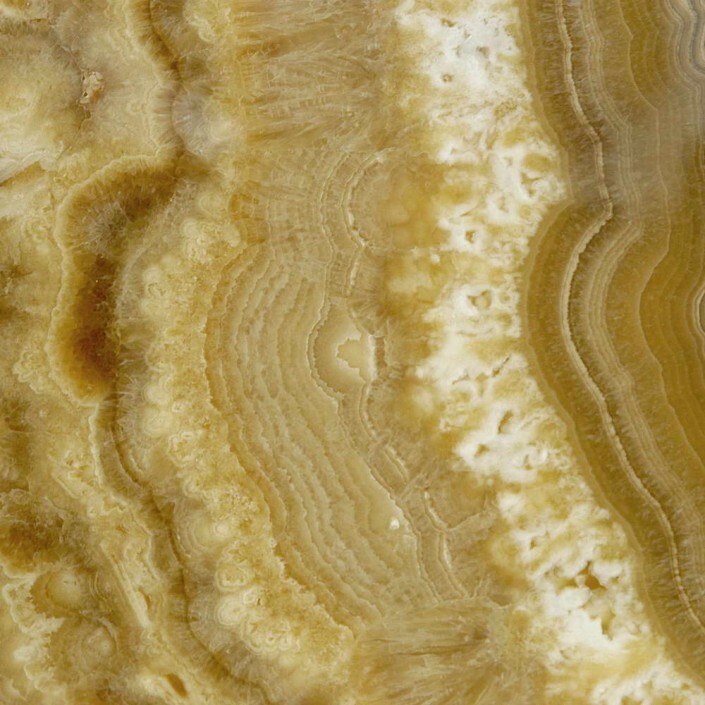 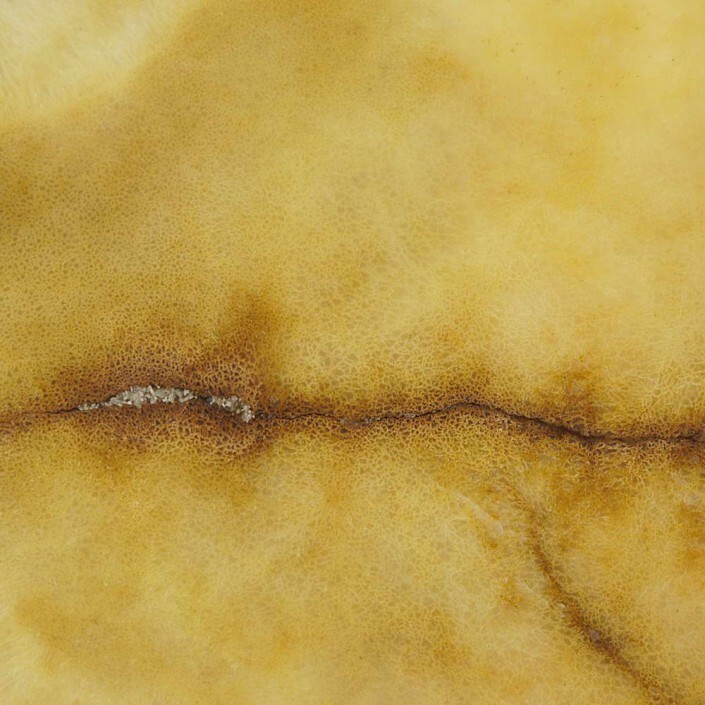 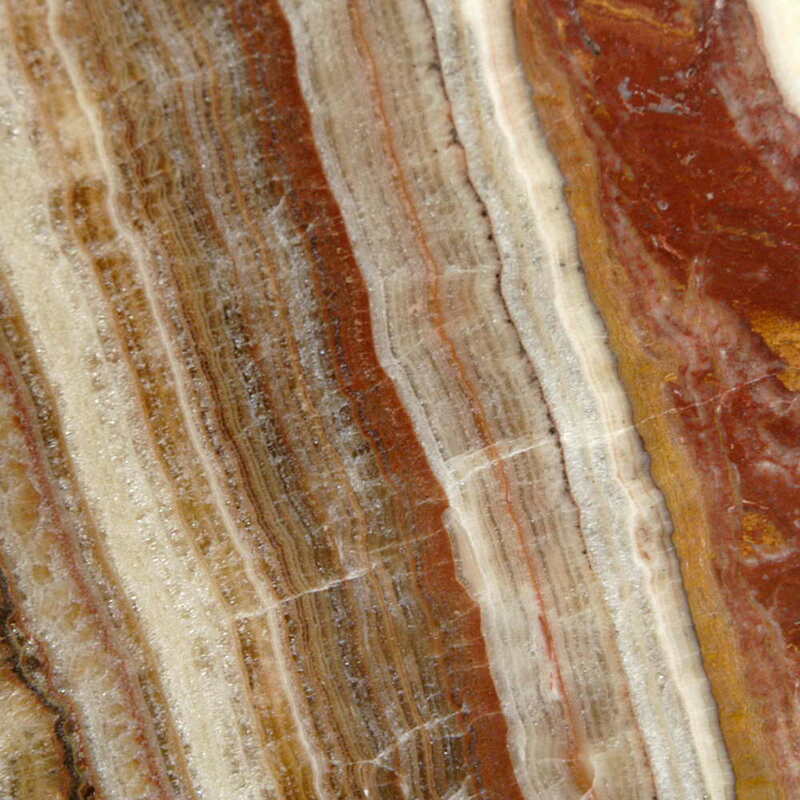 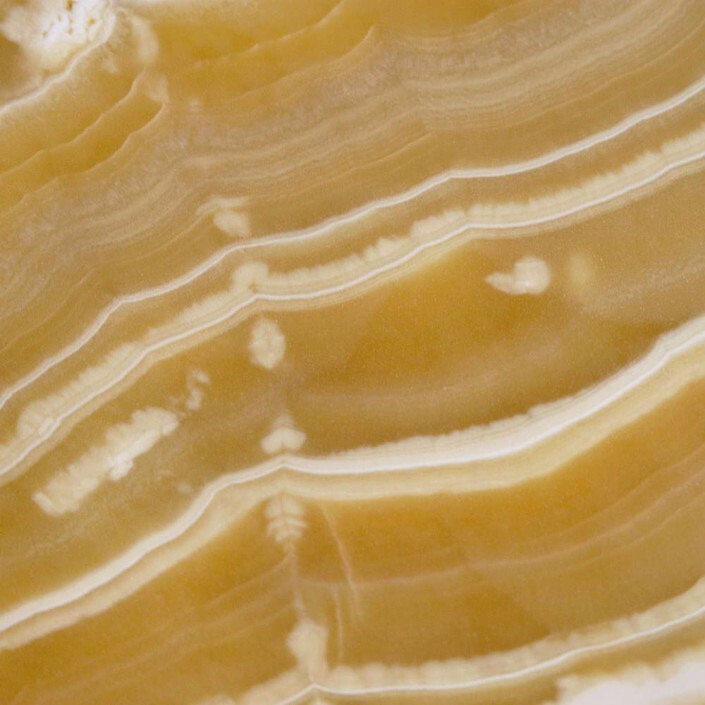 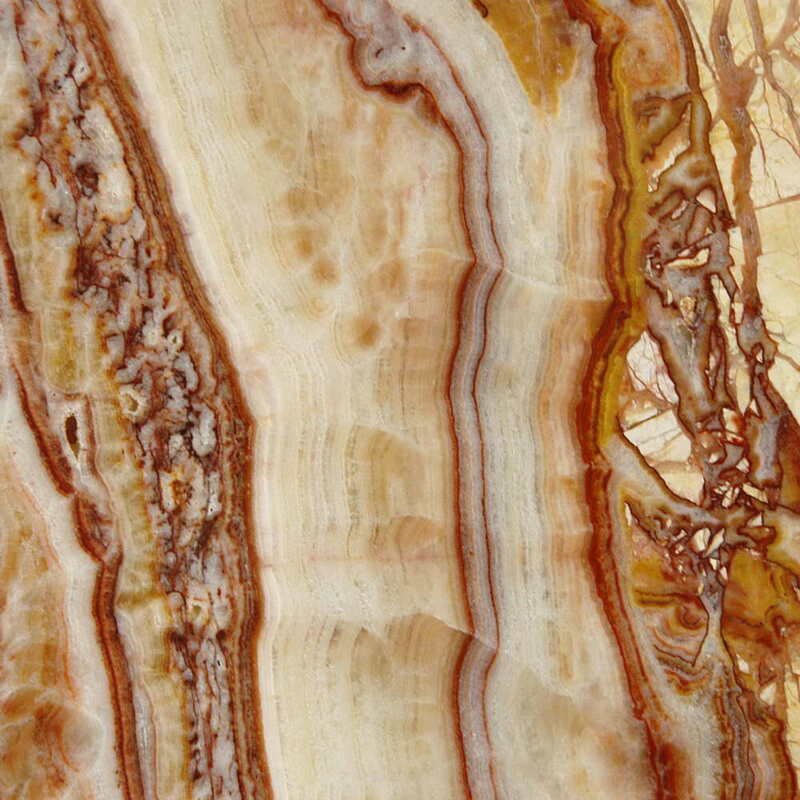 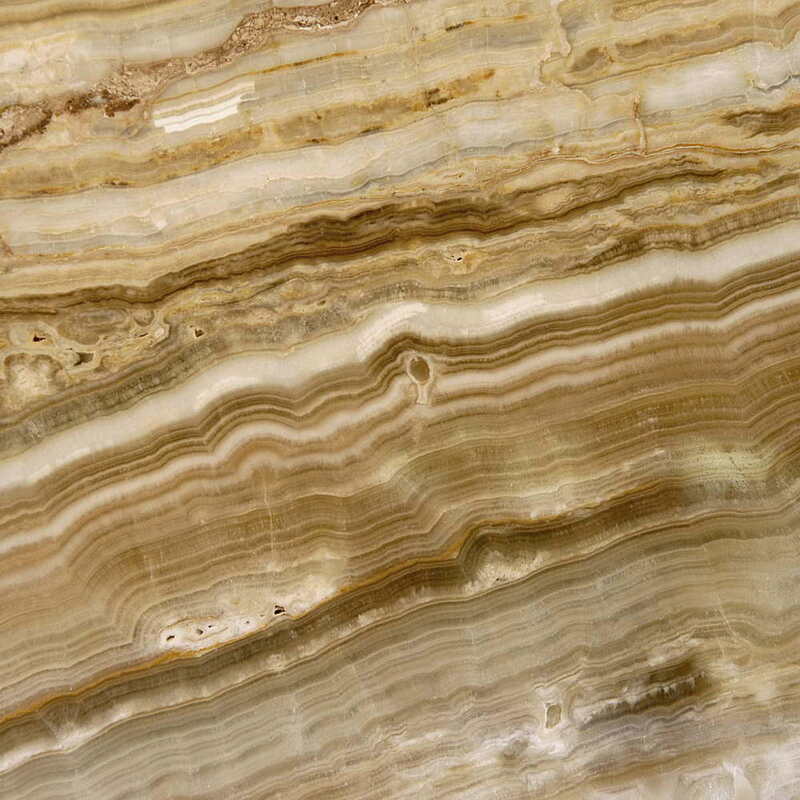 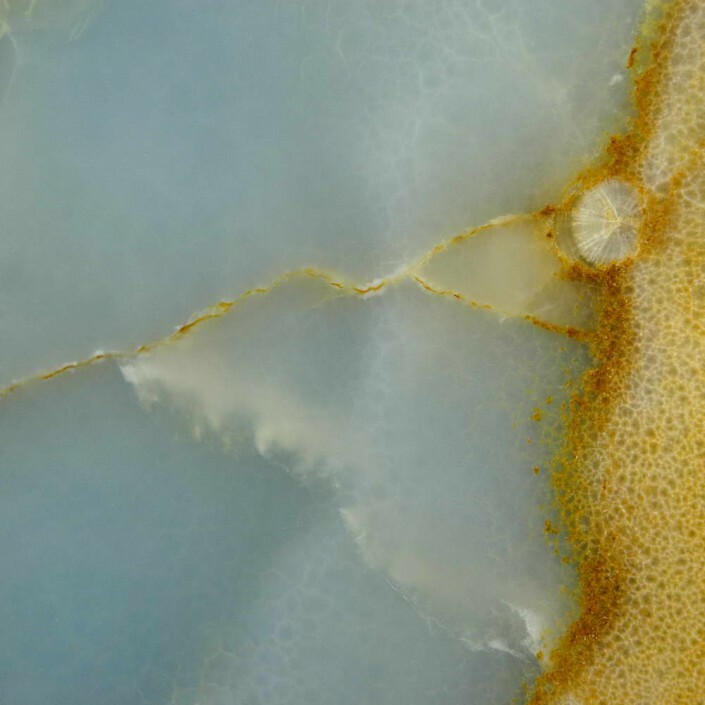 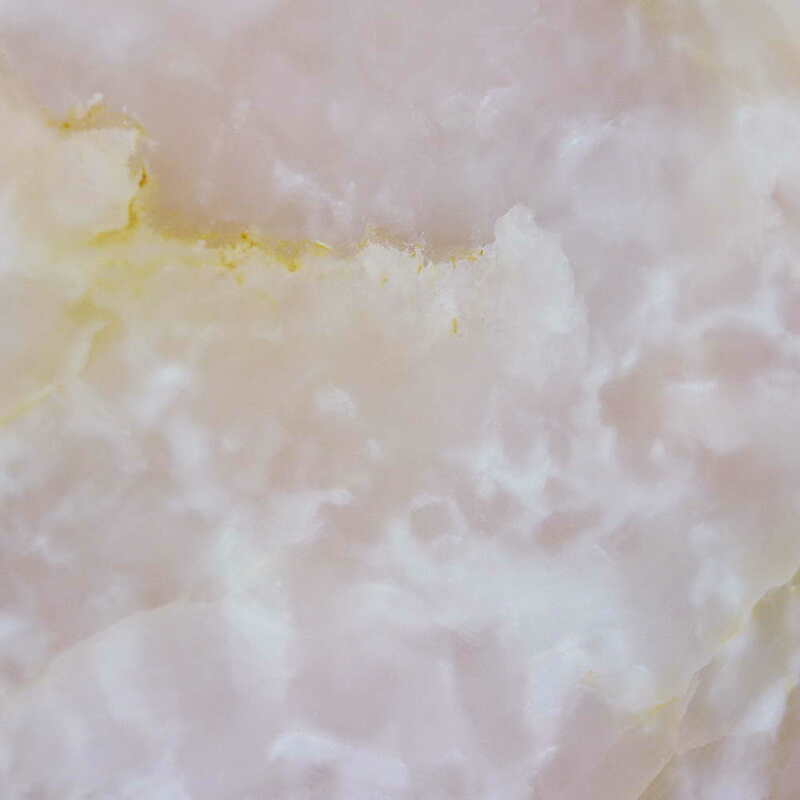 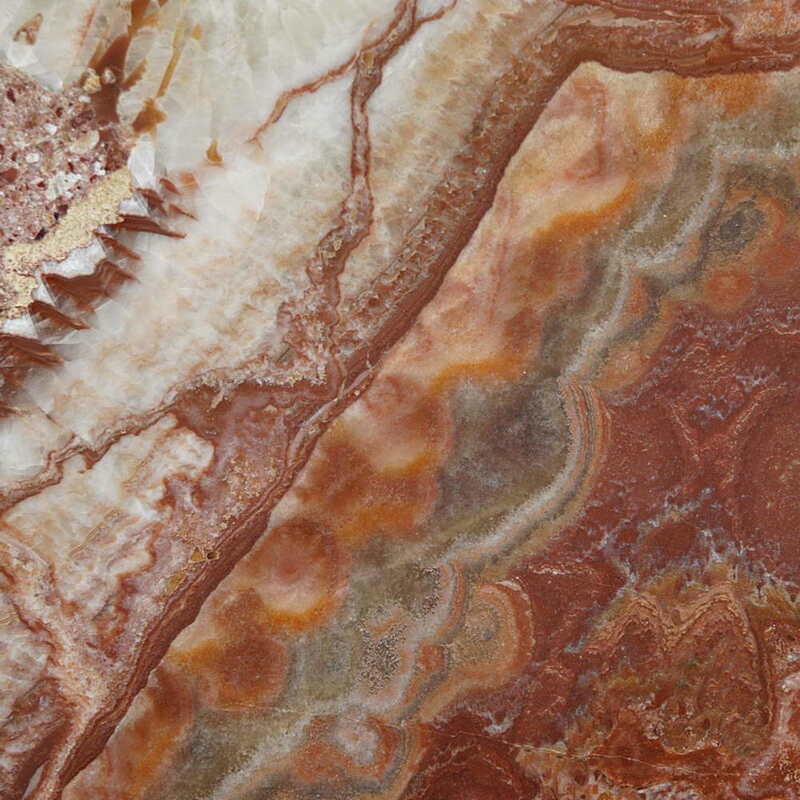 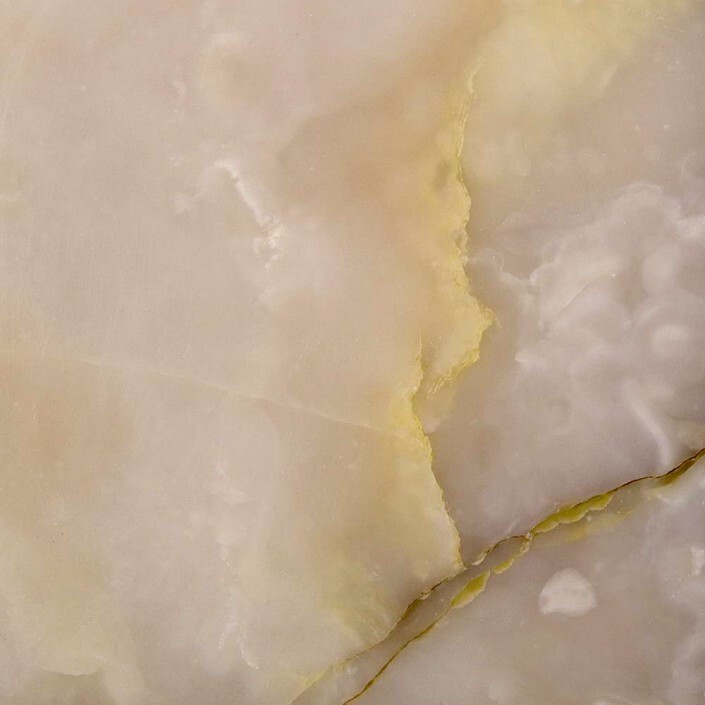 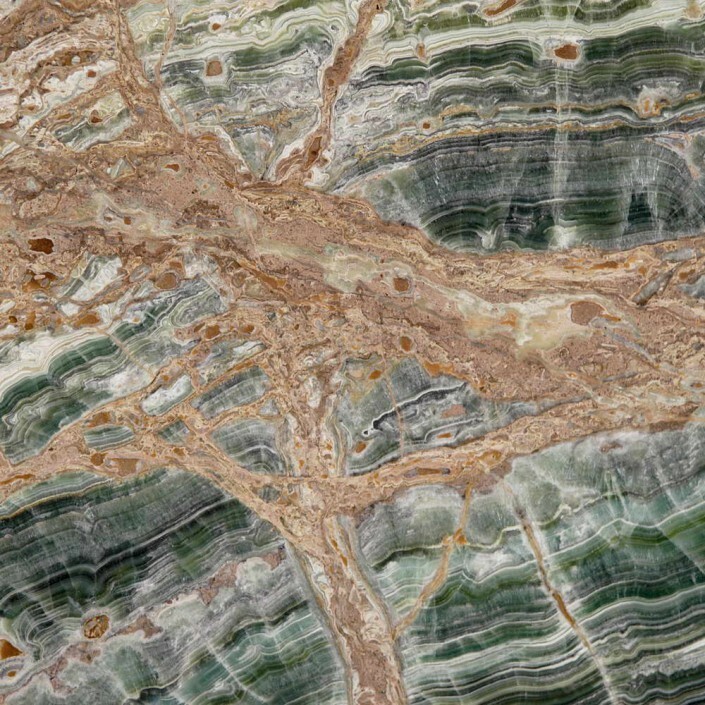 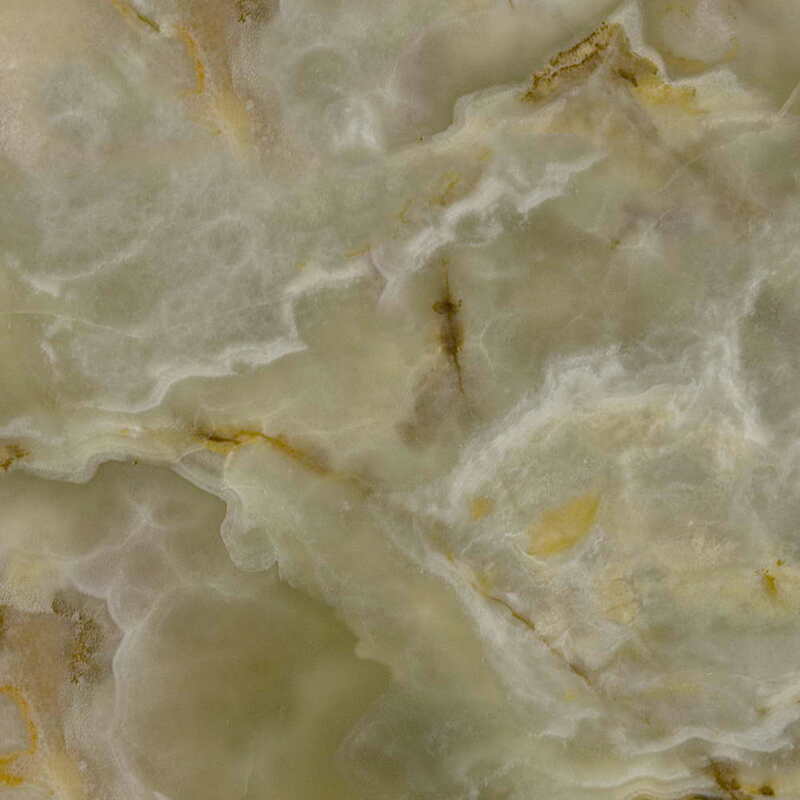 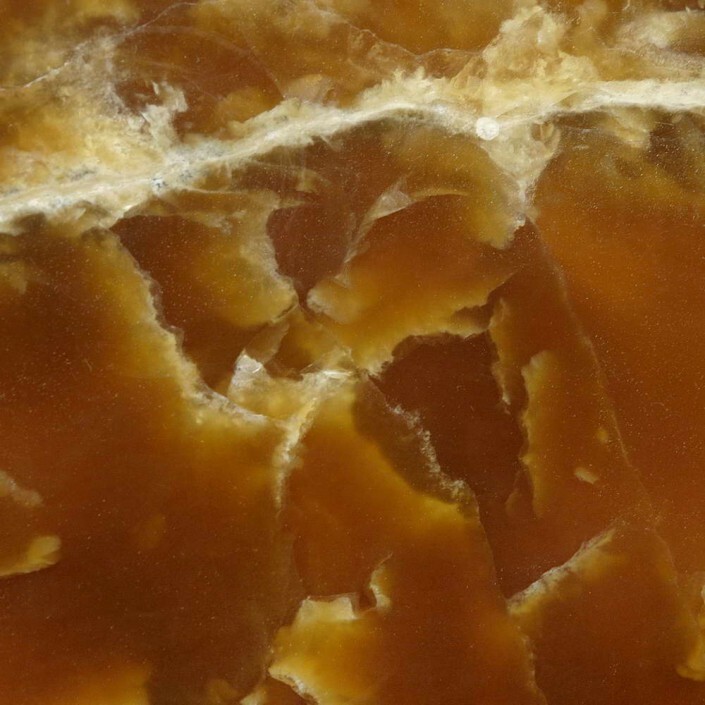 This Library shows a wide range of the many different types of Onyx available on the market. 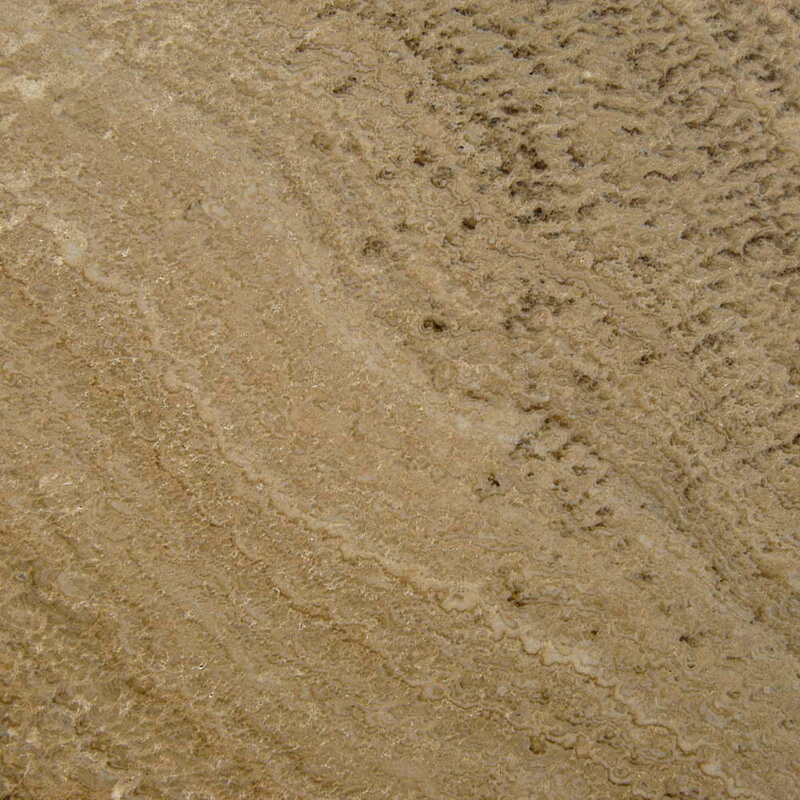 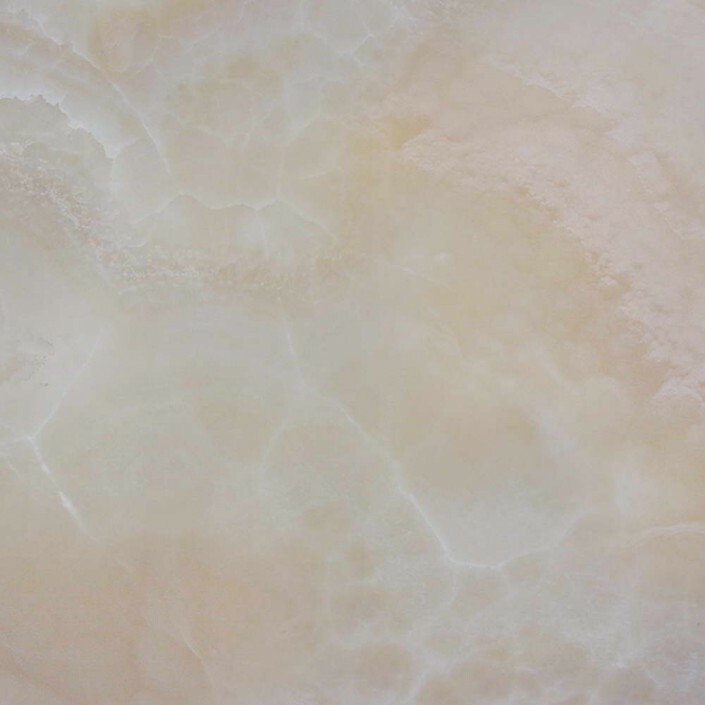 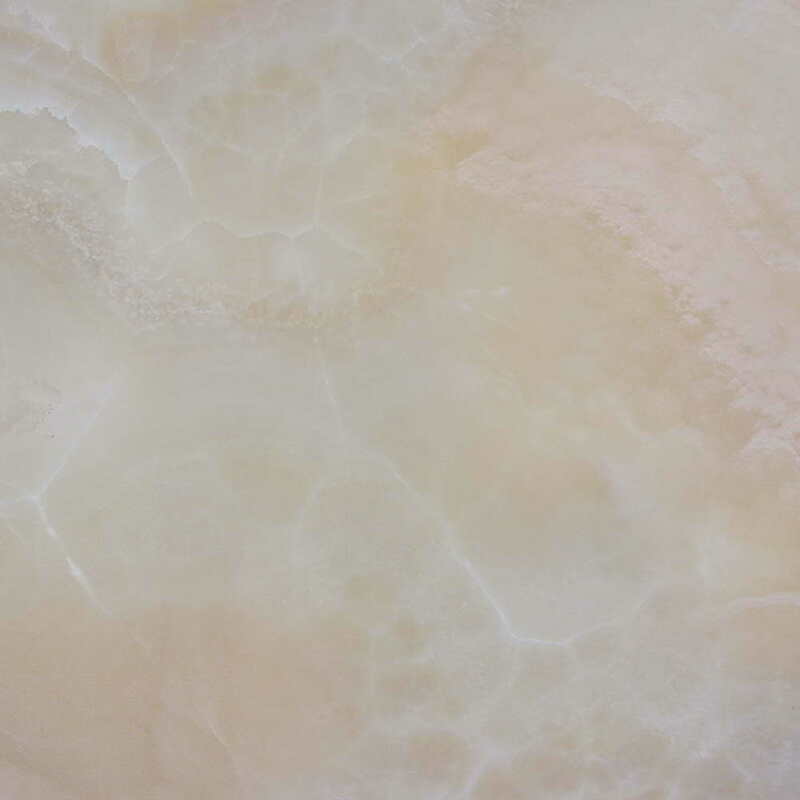 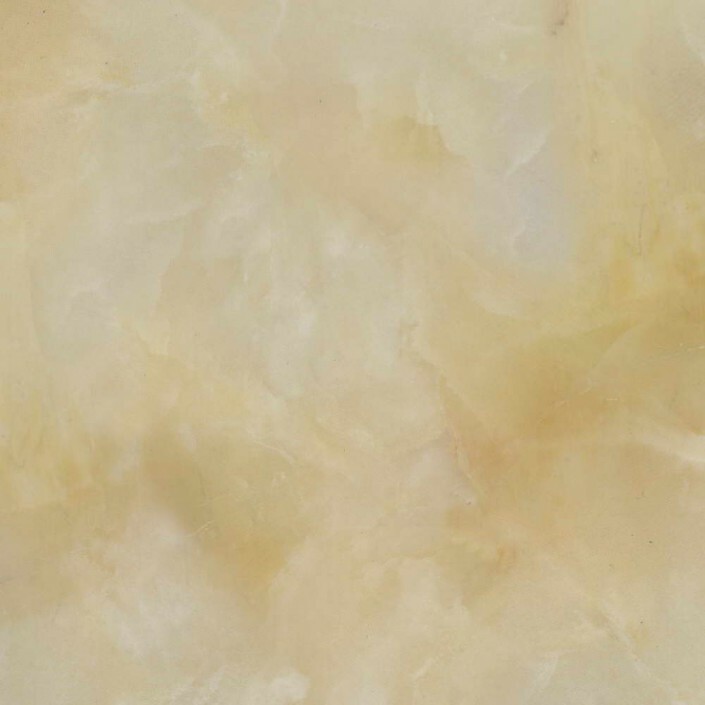 Being natural stone, all images shown here are purely indicative of the type of material, and may vary. 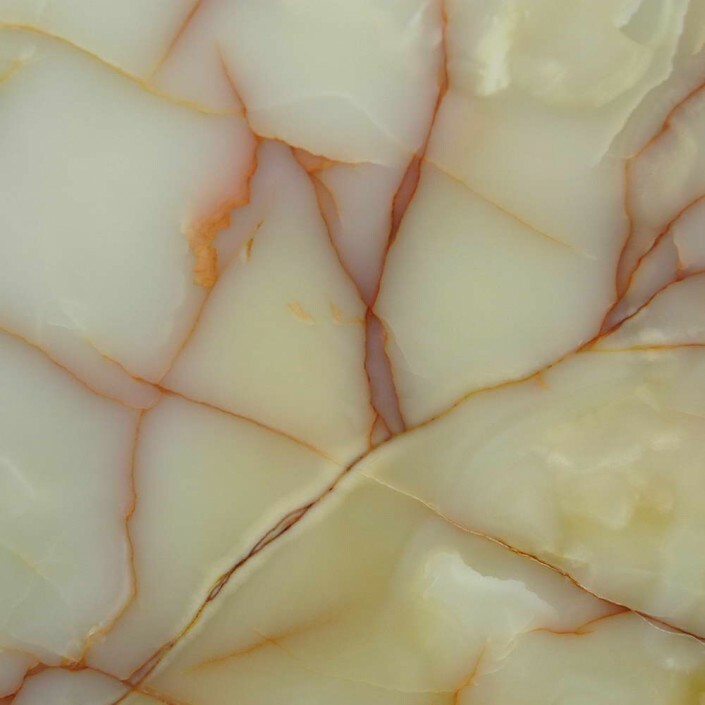 To check availability please send a request indicating the type of material you are interested in, or call us direct.